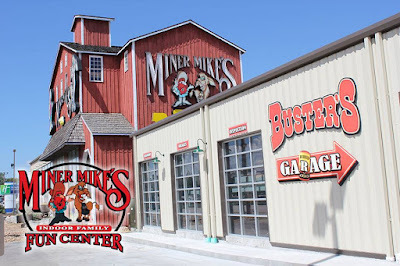 If you are looking for quality family fun, Miner Mike's has a 50,000 sq ft facility that features exciting rides, challenging games simulator, and delicious food. If you've been to Miner Mike's before but you haven't check out their brand new indoor go-kart track you've got to go check it out! Minor Mike's is the perfect fun zone for children of all ages. Indoor trampoline parks have been popping up in cities all across the United States and are the new fun attraction to take the kids or host a birthday party. It just so happens the Lake of the Ozarks now has one in Osage Beach, Mo! At Jetz Trampoline Park the kids can run off all of their energy and stay out of this cold weather we have been having. Did you know you can purchase a day pass the YMCA? You don't have to have a membership to enjoy the amenities at the YMCA. From fun exercise classes, a basketball court, indoor track, and more why not spend the day at the YMCA with your family. Plus, when you visit the YMCA and pay for a day pass you are supporting your local nonprofit organization. Taking the family to Lazor Force is exciting from start finish. When you step into the arena you find yourself engulfed in blacklight, fog, flashing lights, and heart pumping music. 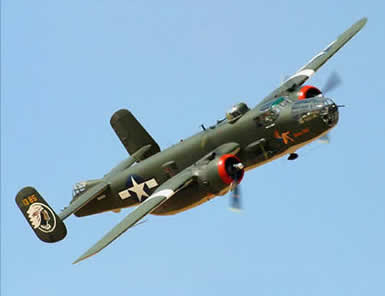 Lazor force does have select hours during the winter months so be sure to call for their hours. 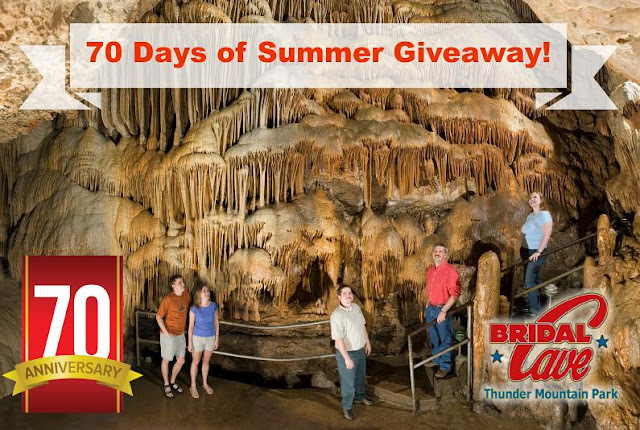 Get Back to Nature at Bridal Cave! 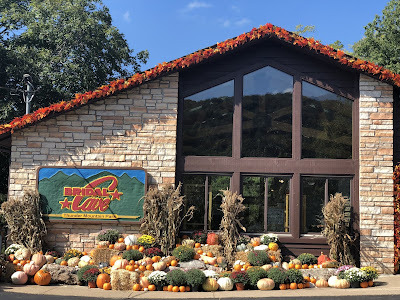 Bridal Cave is a unique attraction at the Lake of the Ozarks becasue even though we are technically an outdoor attraction at the Lake of the Ozarks, our cave is a comfortable 60 degrees year round! 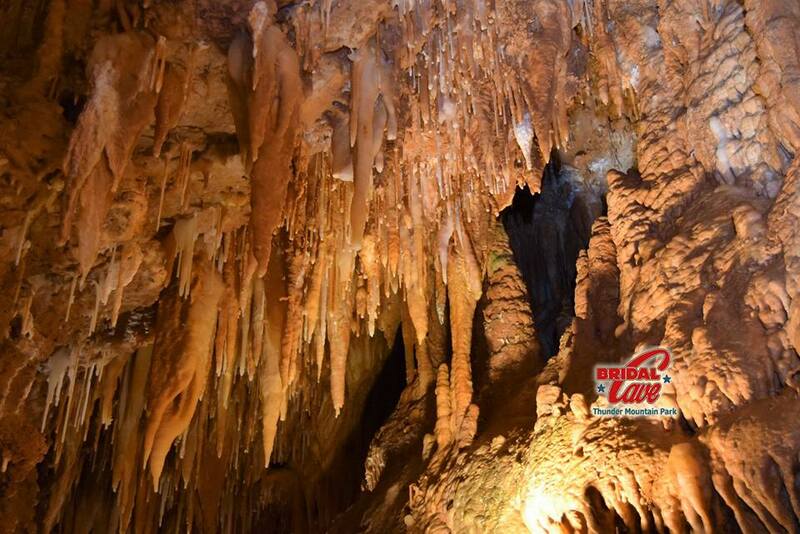 Bridal Cave is open every day from 9am to 4pm giving cave tours. If you've been itching to get outdoors but you're not willing to bear the cold weather, there is something for everyone to enjoy when you get back to nature at Bridal Cave!